Construction underway! 5 Bedroom Dual Key UNDER $700k Strong Rental Appraisal! ATTENTION ALL INVESTORS and OWNER OCCUPIERS! 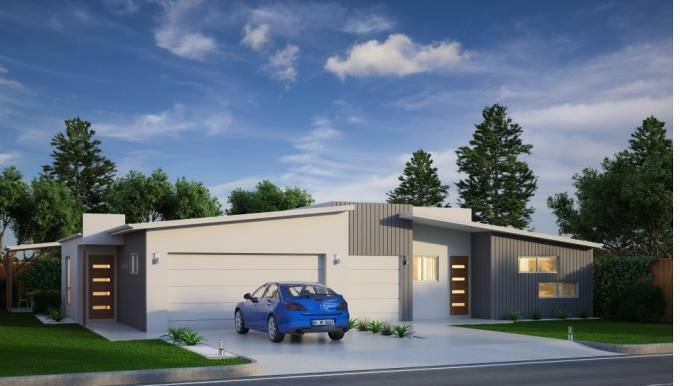 Be quick to secure this UNDER CONSTRUCTION, quality dual occupancy house and land package in Woombye (near Nambour)! Only genuine enquiries please! Rental appraisal on entire dwelling $790p/w in the strong Sunshine Coast property market. FIRST TIME BUILDING or INTERSTATE BUYER?? LET US TAKE CARE OF THE STRESS FOR YOU! See more about the personalise service we provide below. bathrooms, open plan living, kitchen, laundry, patio, and double lockup garage; Unit two is two bedrooms, one bathroom, kitchen, open plan living, patio, and laundry in the single lockup garage. A turn-key package of the highest caliber, there are many quality features and inclusions, that range from: LED down lights, split-system air-conditioning in lounge, ceiling fans in bedrooms, 20mm composite stone benchtops, stainless steel appliances, roller blinders on windows, 600 x 600mm porcelain tiles, carpet in bedrooms, NBN connection, full landscaping and turf. Both patios are private and enjoy a prized northern aspect, and the décor is tasteful and chic; this is a very appealing package with aesthetic integrity and impeccable design principles. Embracing easy care, low maintenance living, there are a range of tenants this property will attract! INVEST: The Sunshine Coast Region is currently experiencing an acceleration in growth due to several large-scale developments in the area. A key project is the $1.8-billion-dollar Sunshine Coast University Teaching Hospital and Health Precinct due to open mid-2017. Other significant developments and proposals include the Sun Central Maroochydore CBD Project, Caloundra CBD Project, Sunshine Coast Airport Expansion, Sunshine Coast Light Rail Project and the Bruce Highway Expansion. FULLY TENANT READY upon completion! Please contact Micki Holder on 0412 955 006 for a complete list of inclusions. 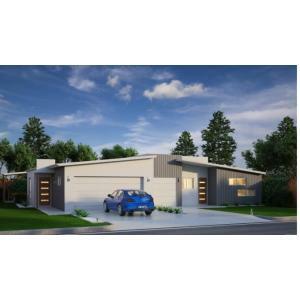 House and Land Solutions is a boutique, customer focused business who specialises in 'Turnkey' House and Land Packages throughout QLD. We work with several builders and developers in order to provide you with a range of independent package options suited to your budget and lifestyle. We even project manage the entire build on your behalf as part of our service. So whether you are an investor, owner occupier or first home buyer, call Micki Holder to discuss your individual package requirements.